Migos fans were hoping each member would publish their solo debuts one month apart from each other, but alas the waiting game would spill over into 2019. With Offset fighting tooth and nail to mend his ailing marriage, his forthcoming project had to be pushed back. But if Quality Control’s Twitter page is to believed, Offset is nearing completion, and he’s holding a brand new batch of material just to prove the doubters wrong. The following snippet tells the story of a rapper on the edge of Seventeen Magazine. 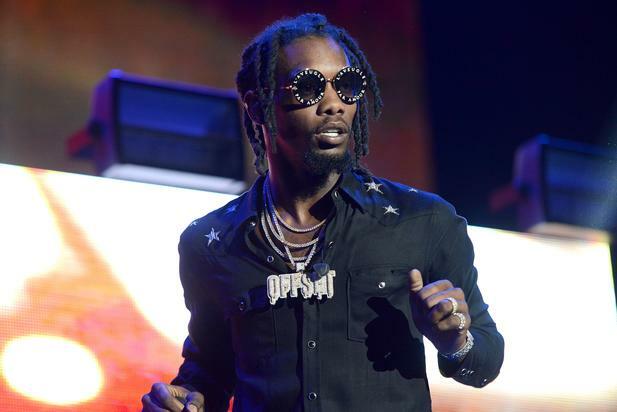 A few hours ago, Quality Control uploaded the above video with the following “unknown” song, leading many to speculate that Offset’s album was complete, due to the fact rapper’s rarely interrupt their streaking studio routine to shoot a video. Not to mention, Offset wouldn’t be wearing his Sunday blazer on a Saturday if it weren’t a special occasion, like the rollout of a video, or a solo debut.. The timing of Quality Control’s Twitter post coincides with a need to divert attention from Offset’s drama-filled exchange with singer/rapper/gangsta Chris Brown. But even so, if the exchange sails wide of turning violent, which I believe is likely the case, Offset will have done well to keep his name in the tabloids.